Firstly, my TV series would have animals in it. I grew up in a household with lots of pets, so animals are what I enjoy drawing the most. Here’s a drawing of a tortoise I did when I was five. Can you see the resemblance with Toby from 64 Zoo Lane? And secondly, this series had be something that would really engage me . The idea of doing 26 episodes with the same characters and settings terrified me slightly. What if I got bored after episode number 3? I needed to come up with a concept that would keep me captivated , a format I could expand on… So I decided to include lots of animal characters that live in different environments. A zoo was the first thing that came to my mind. 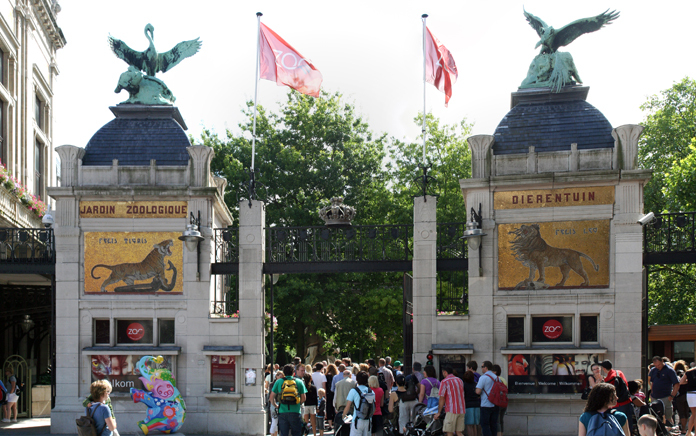 I took inspiration from Antwerp zoo in Belgium which I visited regularly as a child. It’s in the middle of the city right next to the central railway station. Then I got the idea of a girl living next door at number 64. 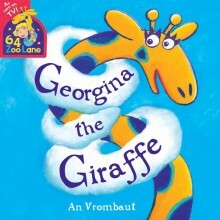 Each night Lucy would make a clandestine visit to the zoo via the long neck of Georgina the giraffe and one of the animals would tell her a bed time story. 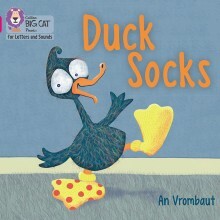 My original plan was to use traditional animal stories. I started by researching Aesop’s fables. I recently discovered these excellent BBC School Radio recordings of Aesop’s tales (narrated by Richard Briers, Jane Horrocks, Alison Steadman and others). I read Rudyard Kipling’s Just So Stories before moving on to Inuit raven legends, the traditional African tales of Anansi the Spider and the mischief maker Nogwaja the Hare and the Igbo story of the flying tortoise. However, the more animal stories I discovered, the more I realised how difficult it would be to re-use characters from one story into another. So I abandoned the plan of using characters from traditional tales and decided to create my own instead. I wanted my characters to be like real people : Each would have its flaws and obsessions, and each would relate to the others as if they were members of one large extended family. 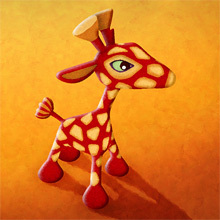 I started to write stories about a giraffe with a very long neck. A little crocodile who can’t help being cute. A zebra with go-faster stripes. A kangaroo who can’t jump. A lonely polar bear. A hairy hippo. And of course many more… I couldn’t possibly write all 64 Zoo Lane stories myself so I work with a small team of talented script writers. It’s great fun! We’re up to episode 104 now. Thankfully I’m still not bored with it and neither are the writers, voice artists, story-board artists, composer etc. 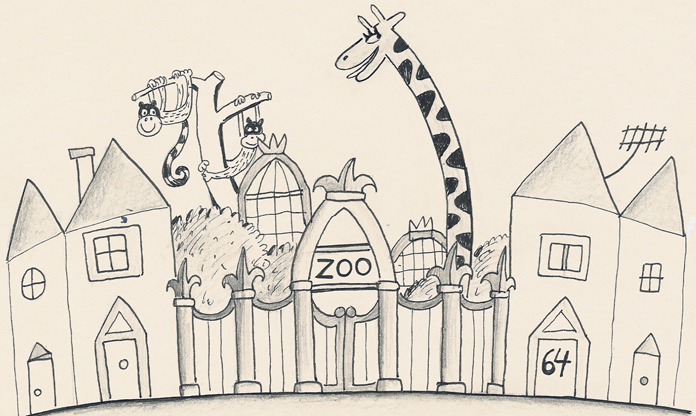 Series 4 of 64 Zoo Lane is currently showing on CBeebies Sunday to Thursday at 18:10.